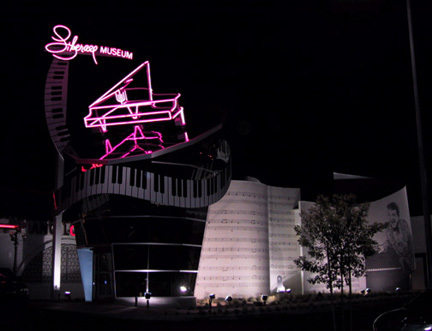 library | ARChive of Contemporary Music, or "Would You Take My Mind Out for a Walk"
To celebrate the new year, the end of summer, strikes in France or as the kids say, “whatever,” I took the day off and made a trek way uptown to the Whitney Museum. Prime reason was to see the Christian Marclay exhibition and then walk back downtown to see some friends. Well Christian’s show was nice, The Lee Friedlander exhibit shot from inside his car was terrific, and the Charles Burchfield paintings were a revelation. Not someone I would have gone out of my way to see. Glad I did. Marclay’s galleries are a lot like the ARChive’s basement –rows and rows of audio–related bibelots and bilia, suggesting meaning through juxtaposition. One nice assemblage was a rack of clothing with musical imagery + themes. That’s a good lead-in for last weekend’s finds at an upstate flea. 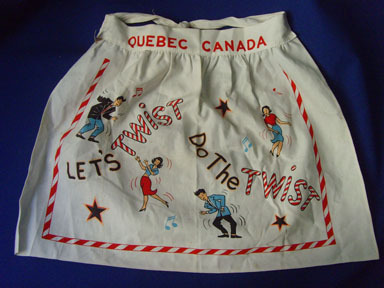 Who knew Canada was the home of the Twist? 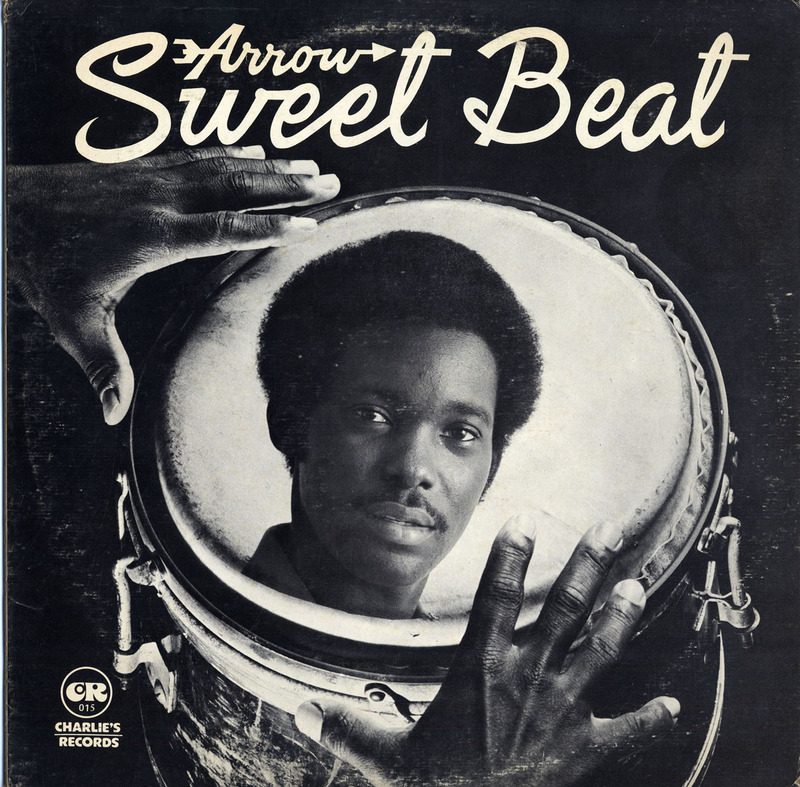 Beyond the French Twist, there’s a big CAN C&W line dance fascination with the Honky Tonk Twist, and you can practice the chorégraphe via the 600 plus videos on that u-tubby thing. The real deal weekendwise was the Wal-feld 5000! 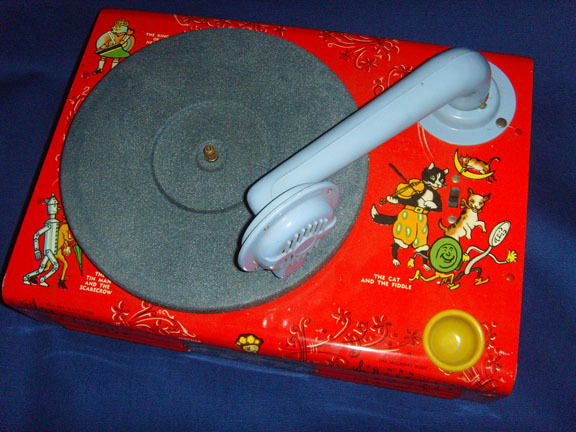 This children’s 78 rpm player has a Bakelite resonator/pick-up/needle holder (UK Made) on a tin tonearm, and a brightly lithographed tin body, covered with fairy tale and children’s story imagery. I see a lot of early playback devices, and seldom are they in such perfect shape. Wal-feld Co. Inc. was in Lynbrook, NY, and manufactured a wide range of audio related gotta-haves, including musical dolls and wooden juke boxes. No date on my machine, but it only cost a buck to return for repairs. 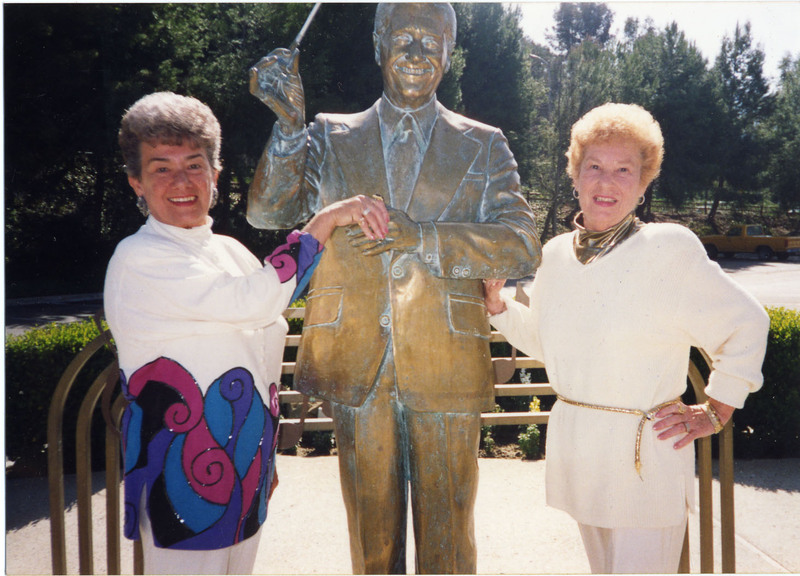 Online legal notices indicate Wal-feld went bankrupt in 1965. 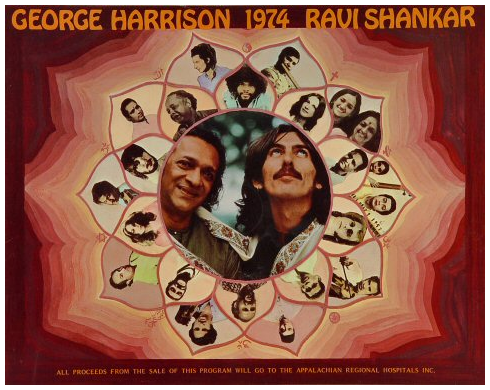 Another “O Canada’ flea-find was this Nov 2, 1974 George Harrison / Ravi Shankar concert program for a benefit at the Pacific Coliseum, Vancouver, British Columbia, to aid the Appalachian Regional Hospitals. Nice artists pics, good graphics and a fine glossary of all things India, musically.